Elmar Weisser will no doubt welcome the tax break. plans to descend on Washington on April Fool’s Day to demand a tax break for their defining facial feature. 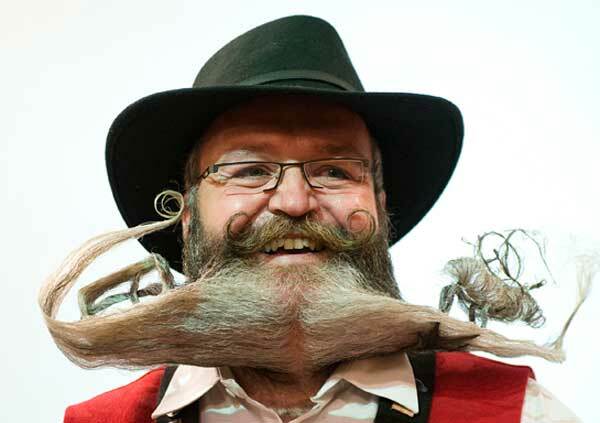 The American Mustache Institute, which advocates “equality for people with facial hair,” hopes its “million mustache march” will lead to a US$250 (B8000) tax break to cover the cost of moustache maintenance, its president Aaron Perlut said. Depending on the turnout, H & R Block, a national tax-preparation service, will donate up to US$10,000 (B320,000) to Millions from One, which provides long-term clean water in developing countries. Perlut also hopes to see Barack Obama sport a hairy upper lip. Out of the 43 other men who preceded him as president, only nine had moustaches or beards, the most recent being William Howard Taft in the early 1900s.